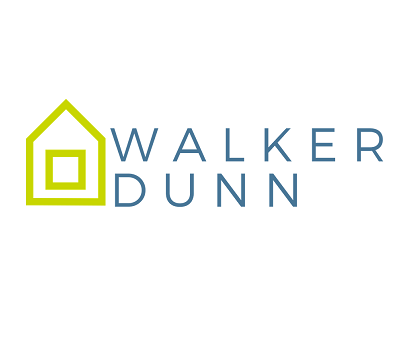 Walker Dunn was established in 2015 to focus solely on residential surveying. The directors have over 20 years experience in this industry and previously operated a 9 branch Estate Agency and Surveying practice throughout Merseyside and West Lancashire. They have a thorough knowledge and understanding of the housing market, requirements of mortgage lenders and the importance of providing sound advice to house buyers. We strive to be effective and efficient without cutting corners. We offer competitive fees, a fast turn around and a wealth of knowledge. A genuinely fast turnaround – you don’t want to lose out on your dream property because a surveyor takes too long to complete your report. Some firms can take weeks to get the report back to you. Plain English - we make a point of preparing our reports in a user-friendly way. We limit the use of technical jargon where we can to make it easy for you to read and understand. Personal contact - we offer you the opportunity to discuss your survey with the surveyor who carried it out once you have had the chance to read it through. This enables you to ask specific questions, discuss parts of the report or ask advice on how to proceed. We understand that buying a new or first home is a massive financial investment. We believe that you need our professional advice and guidance to help you make the right choice and understand the possible risks. We pride ourselves on offering unbiased advice for your future peace of mind. We aim to keep being a household name that our clients can rely on and are happy to trust in our expertise. I had to contact them rather than the other way round which I thought was odd given the competition on quotes. They would be more pro active with calls. However report was thorough and very quick to come back - 2 days.